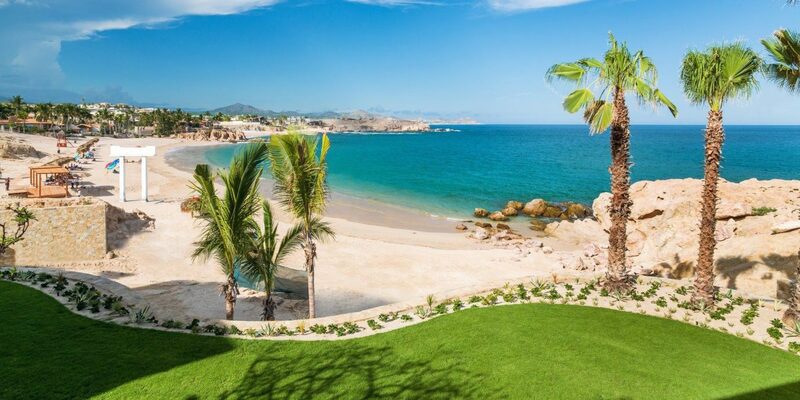 From the Riviera Maya to the Baja Peninsula, we've picked 9 all-inclusive resorts in Mexico that stand out above the rest. See if you agree. 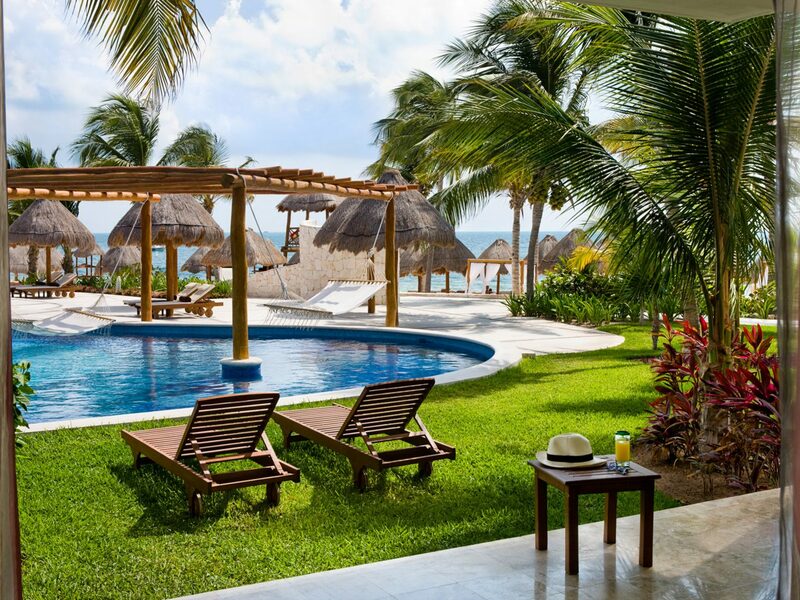 Those looking to get away from the action—and cannonballing kiddos—will do well by the adults-only Excellence Playa Mujeres. 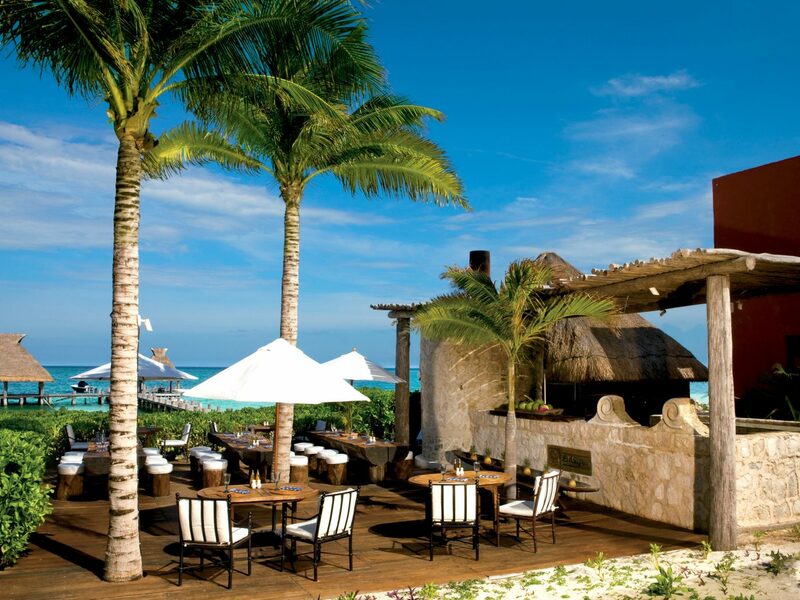 The 30-minute drive north of Cancun means you're far from restaurants and nightlife, but that might be okay: guests are welcomed with chilled towels and flutes of champagne, rooms have marble floors and pillow menus, beachside service is second to none, and there are—count them—ten restaurants to satisfy your appetite, whether that's for paella and tapas or lobster. 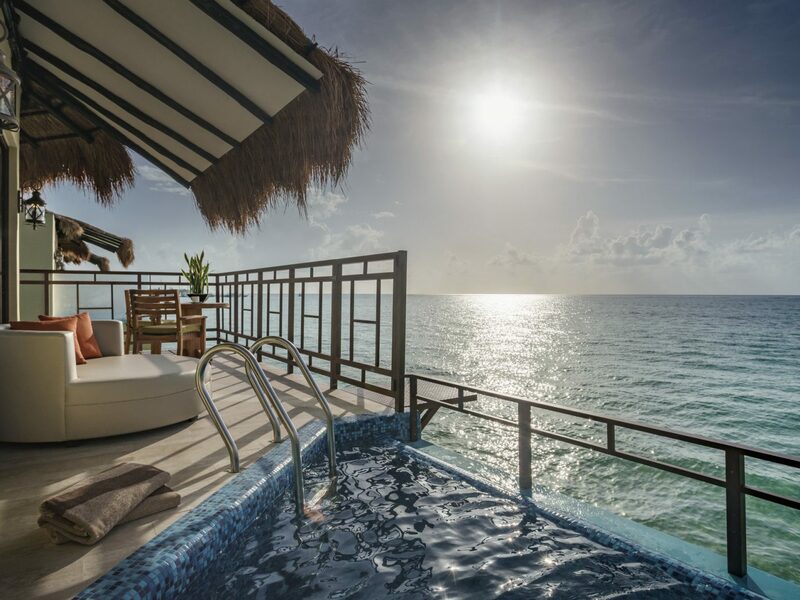 What we love most: there's a swim-up suite that you can actually access via the main pool and a two-story villa, which comes with its own pool on the roof. 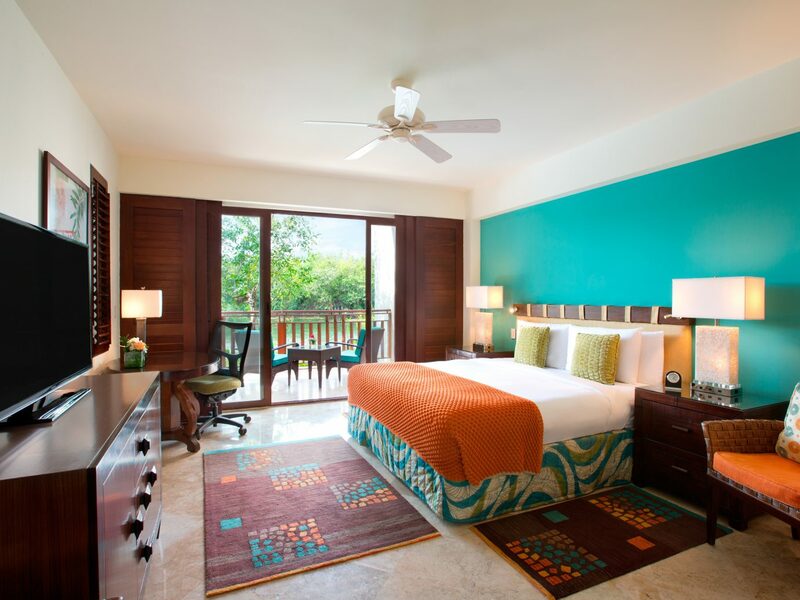 Secrets, a honeymooner's favorite thanks to their adults-only policy, affordable rates, and beachfront locations throughout the Caribbean, has got the all-inclusive experience down pat. 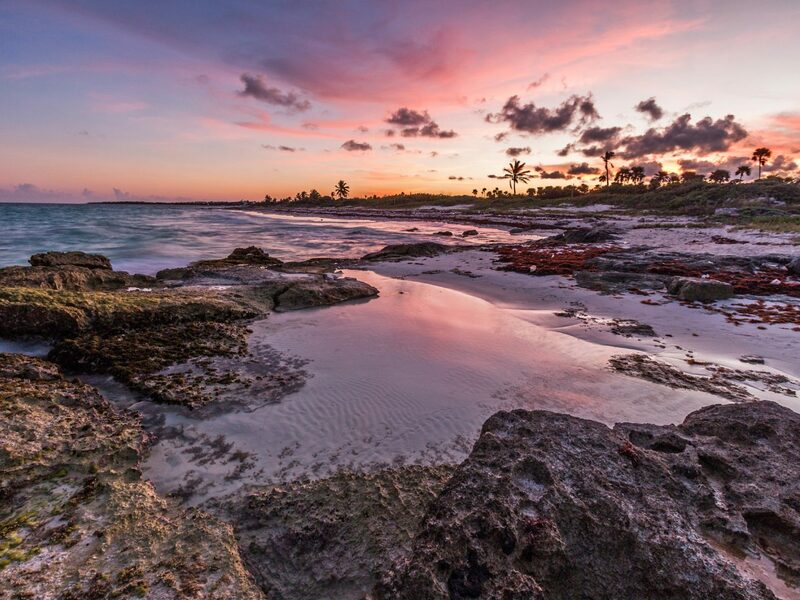 There are dozens of Secrets properties across Mexico, but none are quite so impressive as Secrets Maroma Beach. 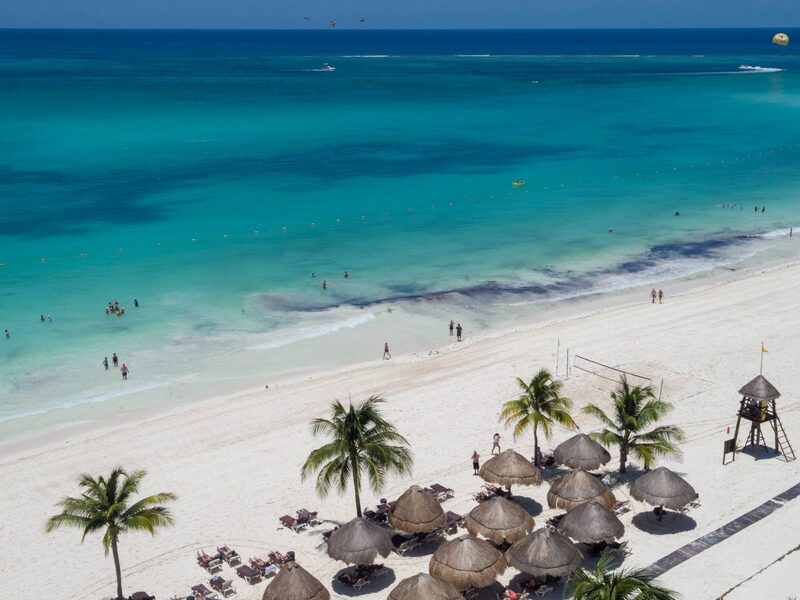 We're talking swim-in/swim-out suites, 14 tranquil pools, stellar service, a 13,000-square-foot spa worth the extra fee, and probably the best-maintained beach of any all-inclusive you'll find. 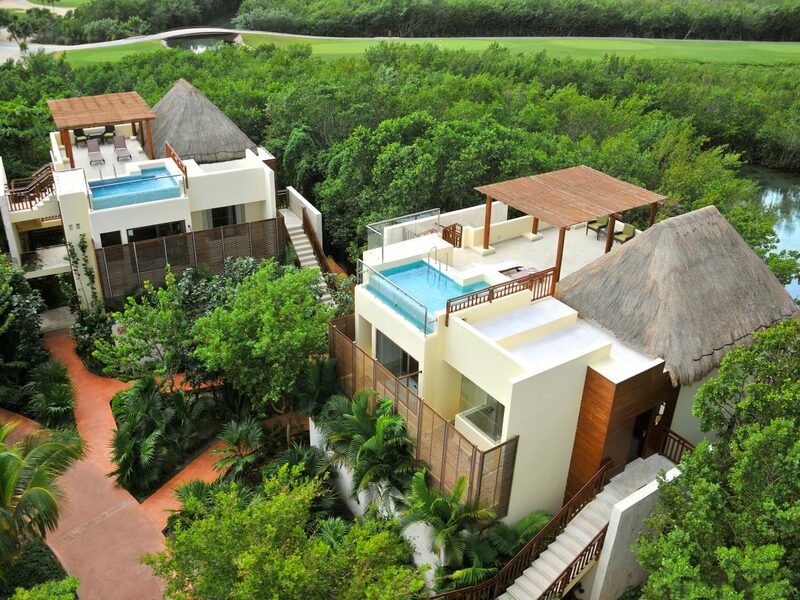 You'll be hard-pressed to find anything but a shining review of Fairmont Mayakoba. 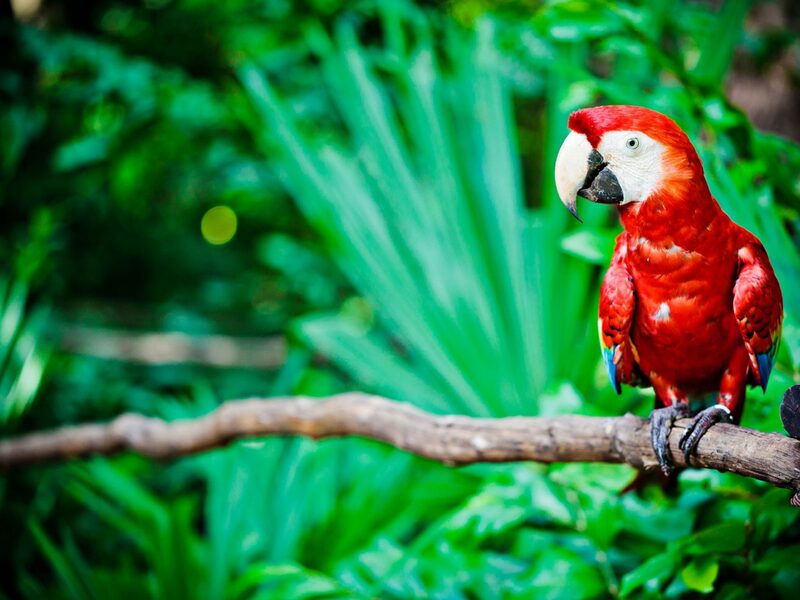 Here's why: despite the hotel's size (401 rooms share five pools), the place feels blissfully secluded, tucked away in a 240-acre tropical forest that guests navigate by golf carts or lanchas, which zip around waterways. 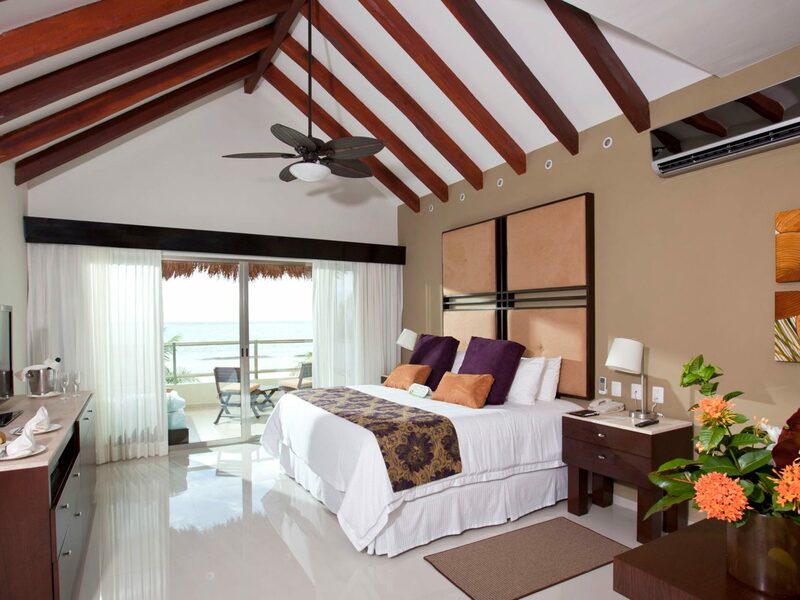 Book an oceanfront suite, or, for ultimate privacy, a lagoon- or mangrove-view casita, which is ideal for wildlife spotting. 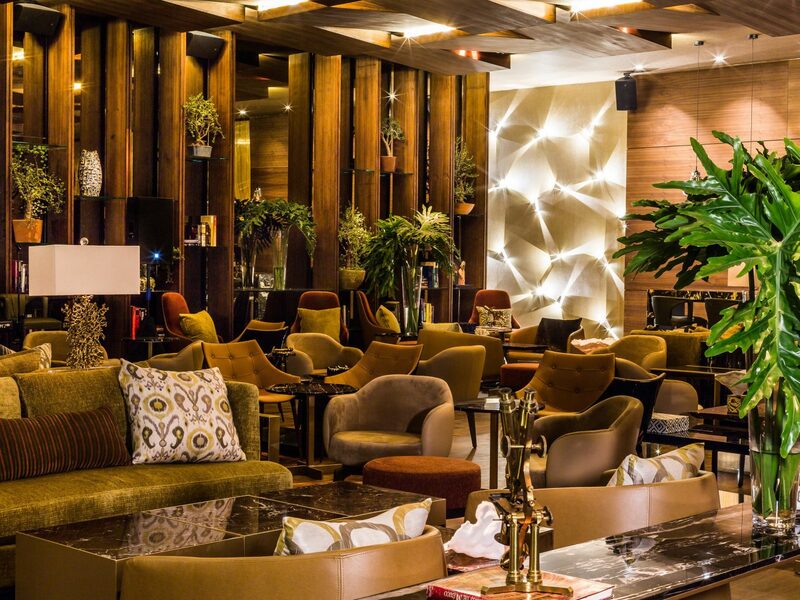 Caveat: the resort is not an all-inclusive per se, but the all-inclusive options make enjoying this kind of luxury even easier. Two words: overwater bungalows. 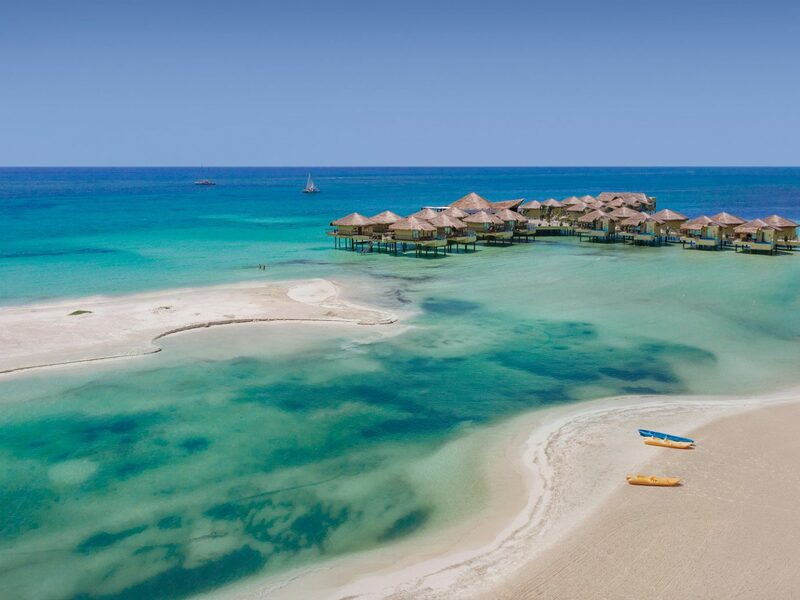 El Dorado Maroma made serious waves when it debuted Mexico's first overwater bungalow suites last year–palapa-style roofs, glass-bottom floors, plunge pools, and all. 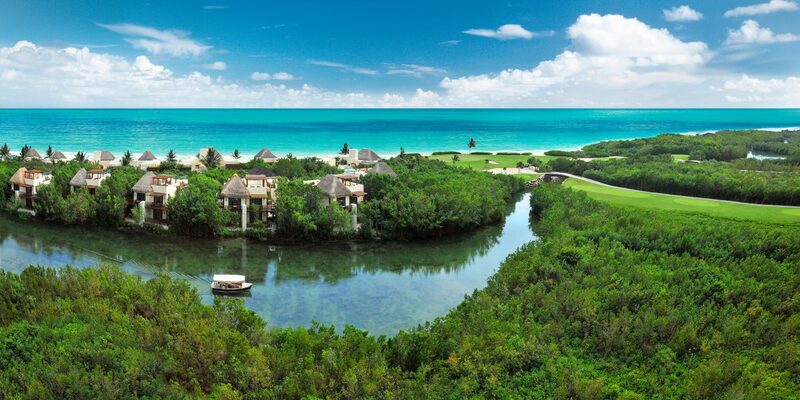 But there's more to this resort than its stilted villas, including an overwater restaurant for romantic sunset dinners, the Náay Spa which infuses Mayan techniques and local ingredients (like Maroma sea moss) into its healing treatments, and a friendly local staff what will make you feel like a regular. 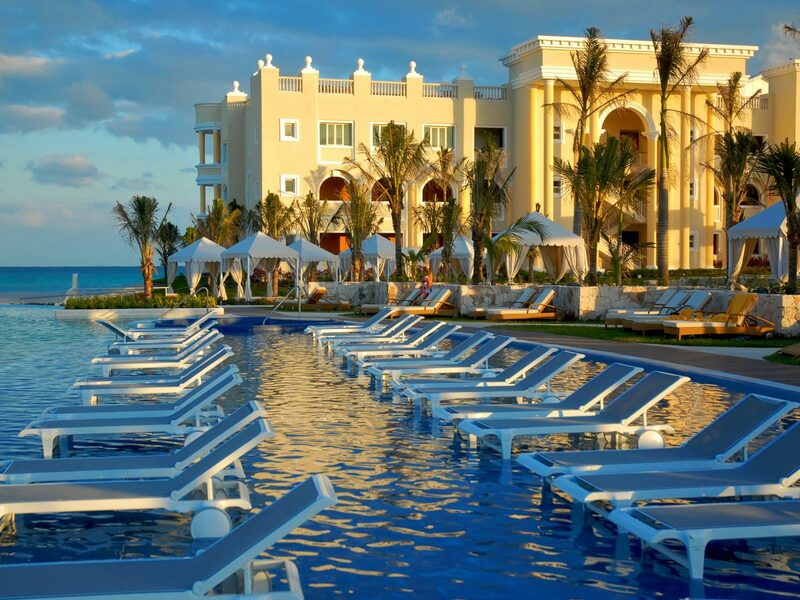 The Grand Hotel Paraíso is the crown-jewel of Iberostar properties, and you'll know it as soon as you step foot on the grounds; its stately neo-Venetian facade towers over a private beach and massive central pool. 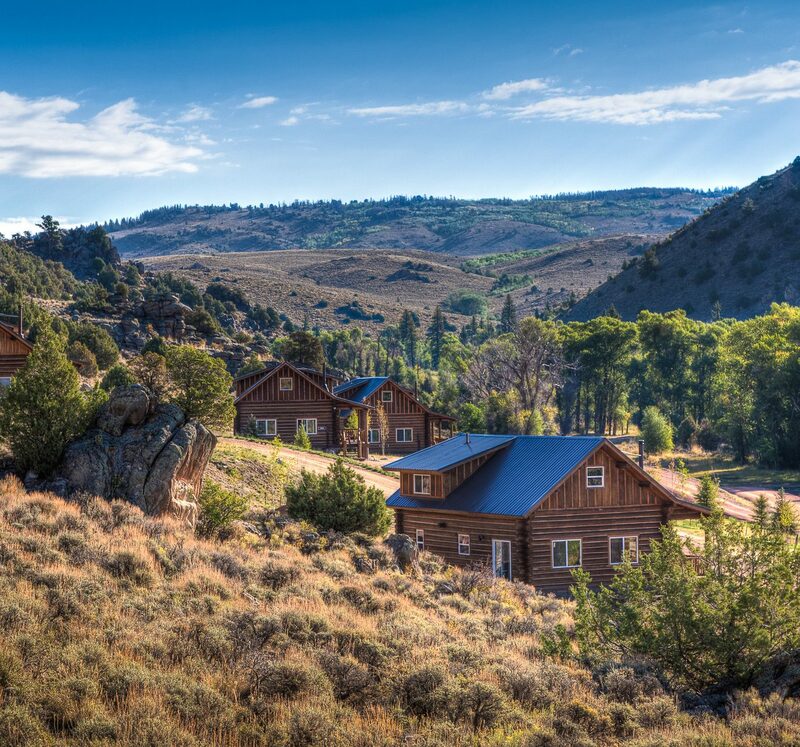 There are 310 rooms here, but you'll feel like a VIP guest—each one comes with its own personalized butler service and chauffeured golf cart, along with a private balcony. 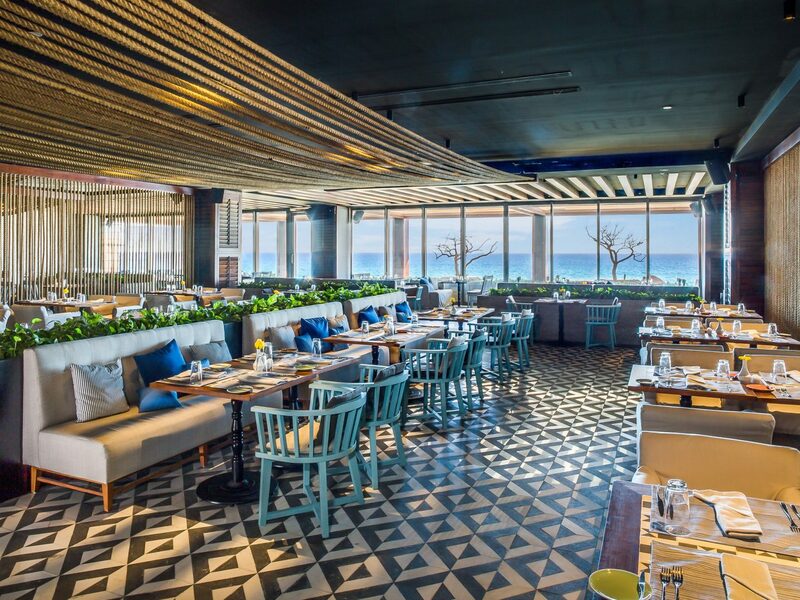 Bonus: the star chefs that make their rounds throughout the year to each Iberostar Grand property (notable 2017 appearances include Gille Epié of Paris's Citrus Etoile and Eleven Madison Park's Daniel Humm). 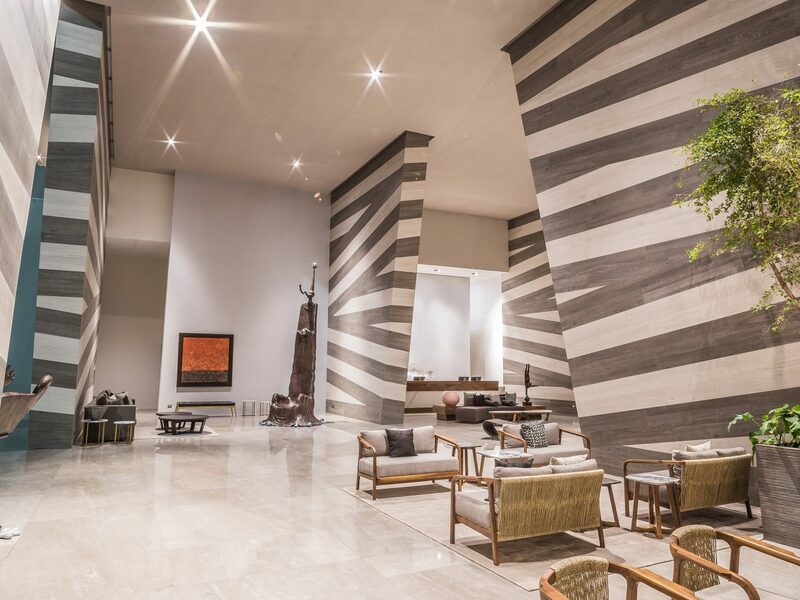 In terms of sheer wow-factor, the lobby at the Marquis Los Cabos pulls out all the stops. 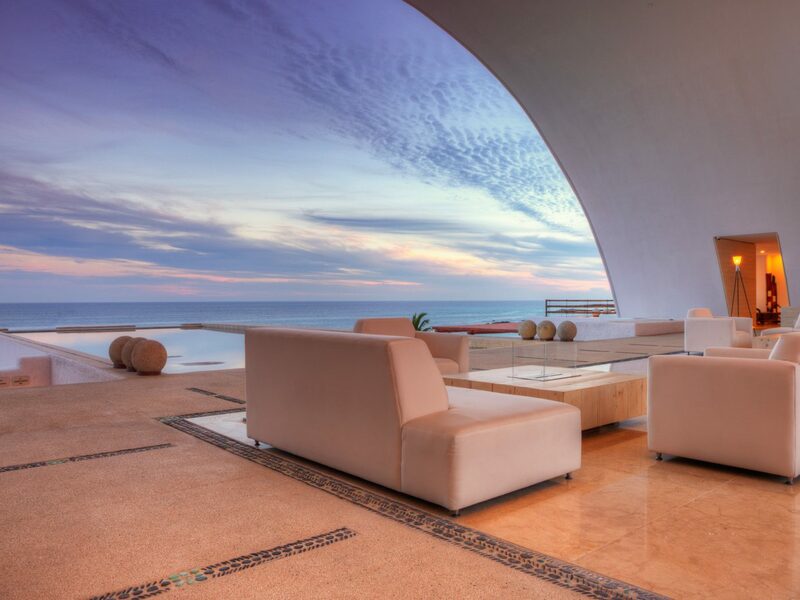 Dramatic multi-level archways shape an open-air space that provides a window to the marine-blue surf beyond. 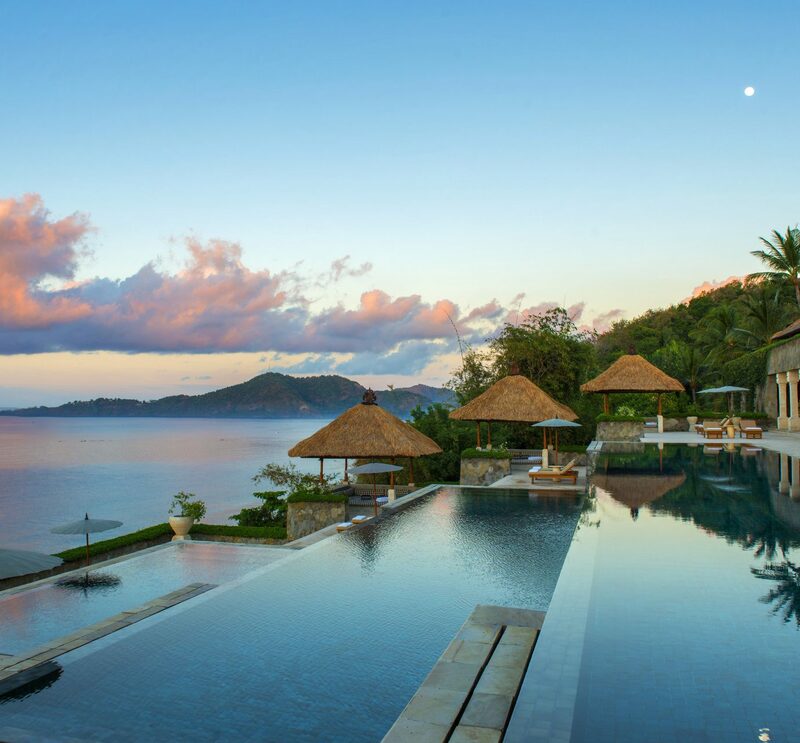 Spend your hours enjoying fresh plates like ceviche and just-caught sea bass at any of the six restaurants, indulge in a massage and body scrub (or more) at the 13,000-square-foot spa, or engage other guests in a round of pool volleyball, interrupted only by staff dropping off your next piña colada. 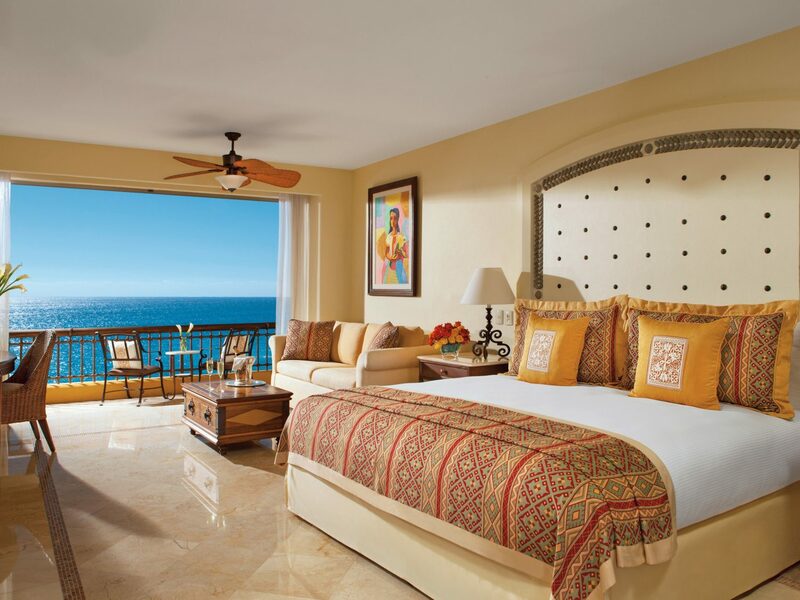 When the sun zaps it out of you, retreat to the balcony of your hacienda-style suite or private casita for some well-earned shade with a view. 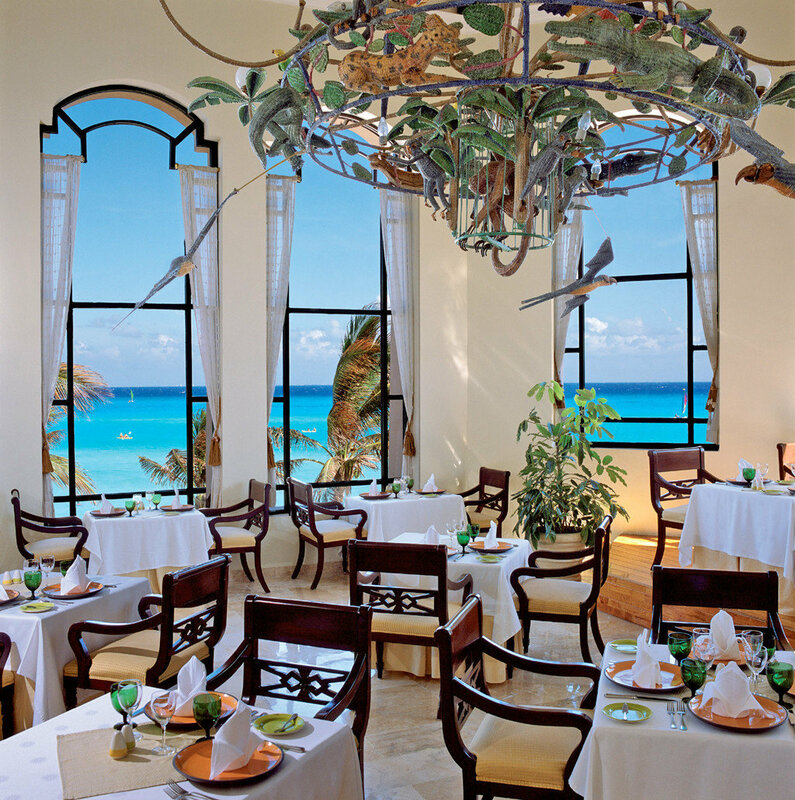 This 13-acre Playa del Carmen mainstay has been wooing all-inclusive lovers ever since it opened nearly 20 years ago. 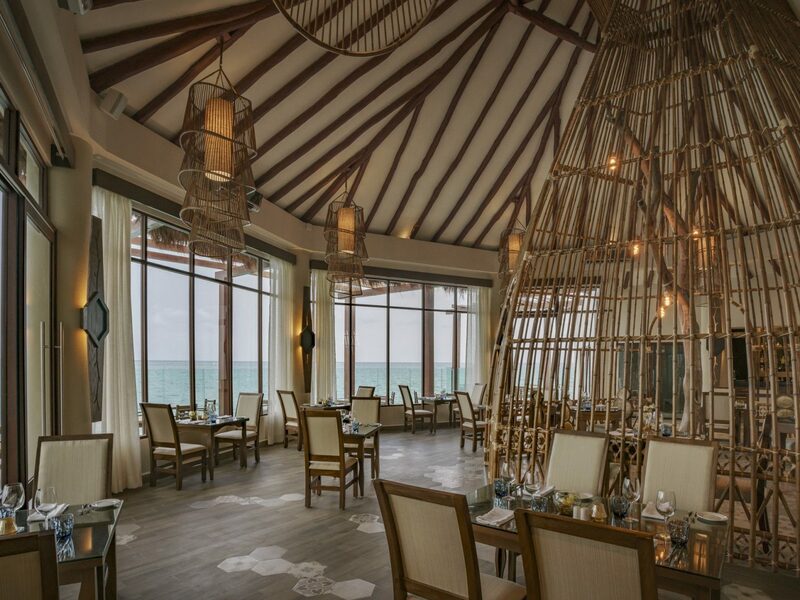 The 200 rooms, including a clutch of two- and three-level villas, are done up in the Spanish colonial style, with wood beams, lattice-wood headboards, and Carrera marble everywhere, while the food at the downstairs restaurants is distinctly global—think Pan-Asian specialities, including hibachi. 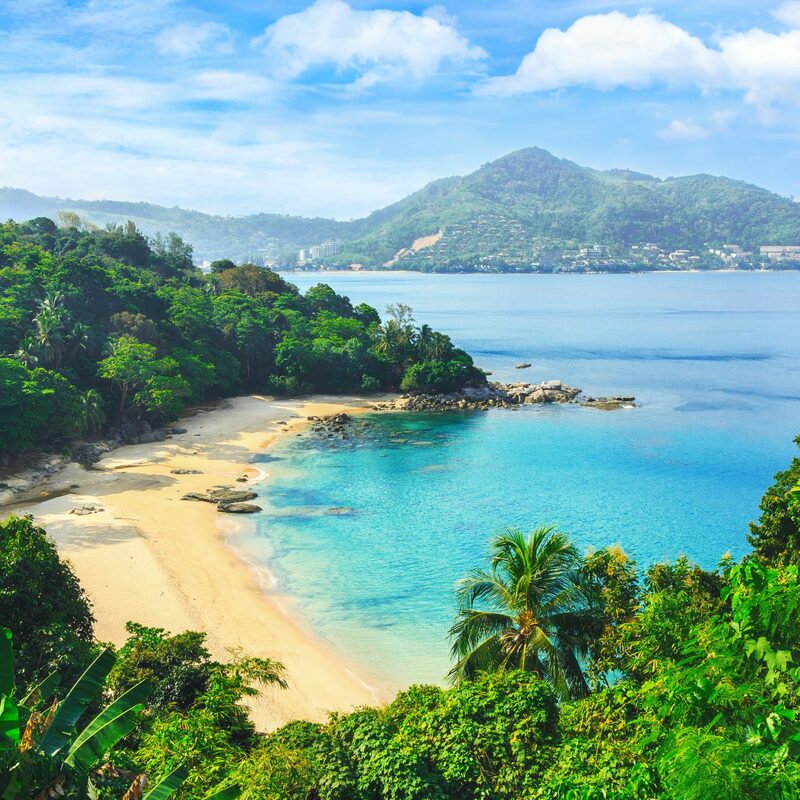 Get your heart pumping with an hour of sailing, windsurfing, or a game of basketball—or better yet, head into the city, just a five-minute walk down the street, for some prime shopping and people watching. 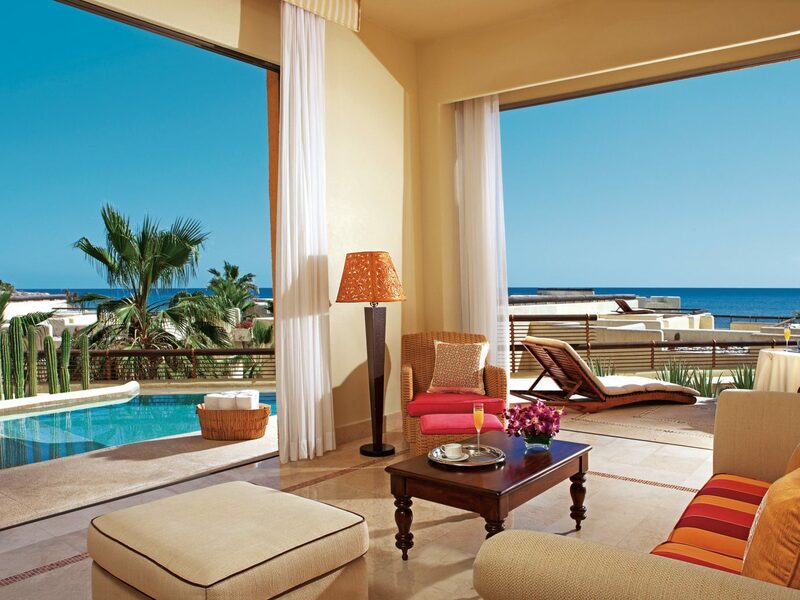 Los Cabos is on the verge of a hotel boom, as a Ritz-Carlton Reserve, Nobu, and Montage (all projected for 2017) vie for beach space along its glittering coastline. Beating them all to the punch is the design-forward Grand Velas, whose December 2016 debut comes just in time for escaping the winter. 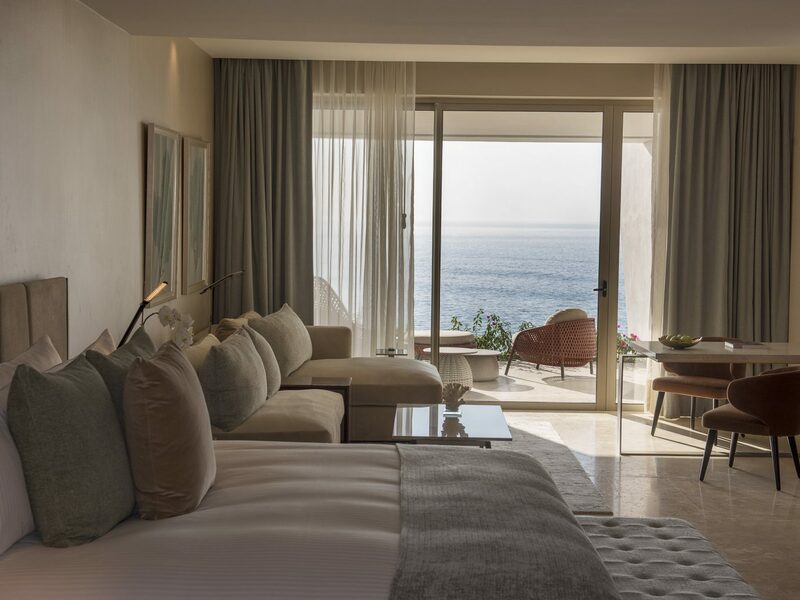 Its half-moon shape means all 304 suites have ocean views and private terraces (or personal pools), while its Instagram-worthy open-air entrance sets the tone for the equally spectacular bilevel spa, four bars, five restaurants, and soon-to-come gallery for contemporary Mexican art. 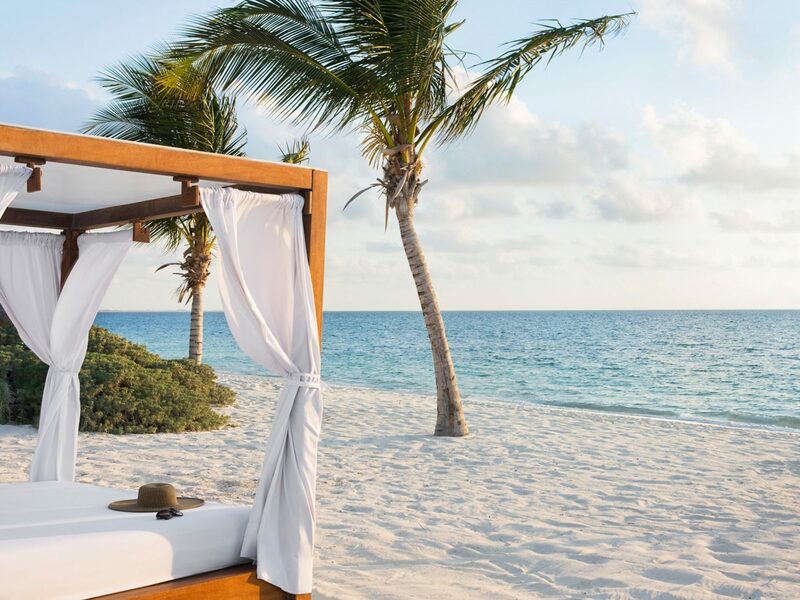 This 90-room, 14-acre oceanfront resort may not outshine the rest on this list, but it delivers on every dependable detail you'd want in an all-inclusive. 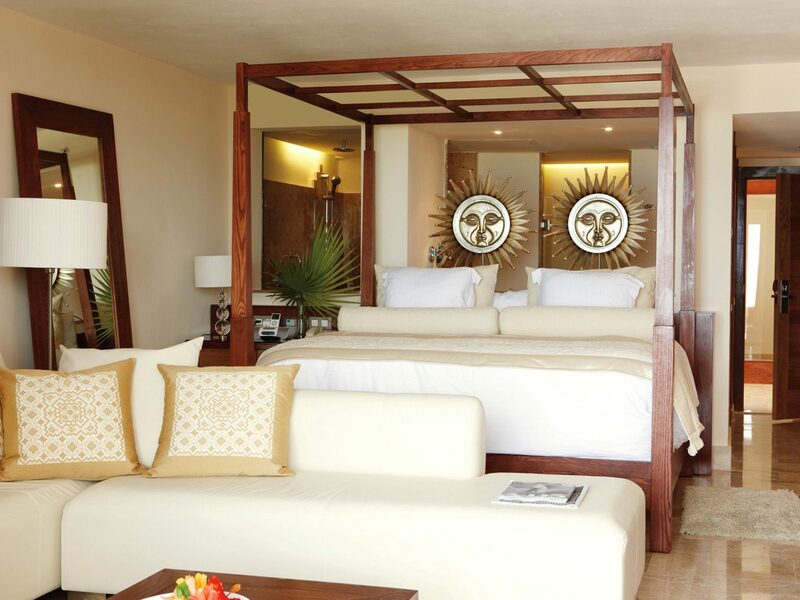 The décor is influenced by Mayan architecture, from the wood beams to thatched roofs, while rooms are stocked with fresh fruit, a welcome bottle of tequila (yes, please), and Bvlgari toiletries beside each sunken bathtub. If the three-times-daily housekeeping doesn't put you in full-on vacation and bliss-out mode, the harpist at breakfast surely will.